Up to 40 feet, we find all kinds of multihulls: pure racing machines, as well as trimarans and catamarans which are more or less liveable, but all capable of taking you on some nice cruises without the problems associated with managing a boat which is too big. Multihulls for everyone! 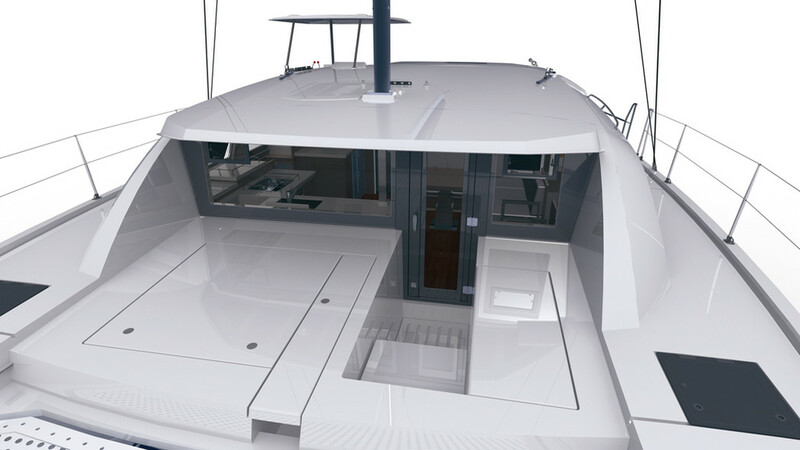 The brand new Leopard has only just been announced at the autumn boat shows, but it is now much-awaited. It must be said that this 40-footer has the difficult task of replacing the successful and much-appreciated Leopard 39 in the range. We will however have to wait until the Miami Boat Show to see it, as this is when it will be presented to the public for the first time. 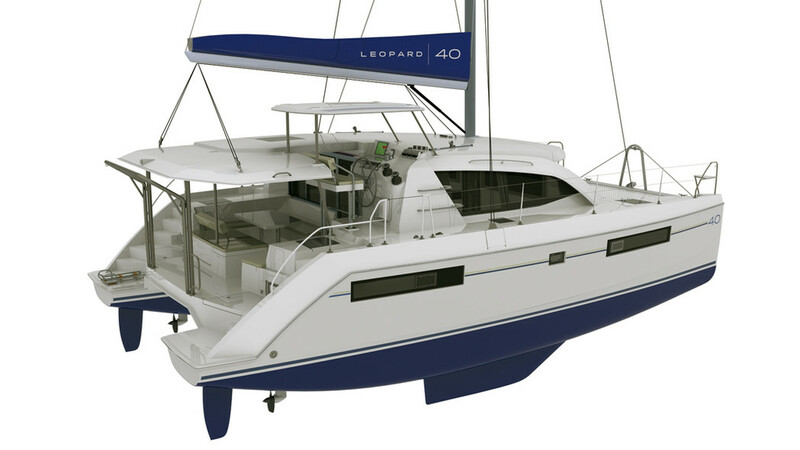 Designed by the architects Simonis and Voogd, the new Leopard 40 is along the same lines as the new range of 44 and 48s, with notably a completely revised interior, a very modern design and a forward cockpit accessible from the interior. In addition to simplifying the movements of the passengers aboard, this forward facing opening guarantees excellent ventilation in tropical climates. 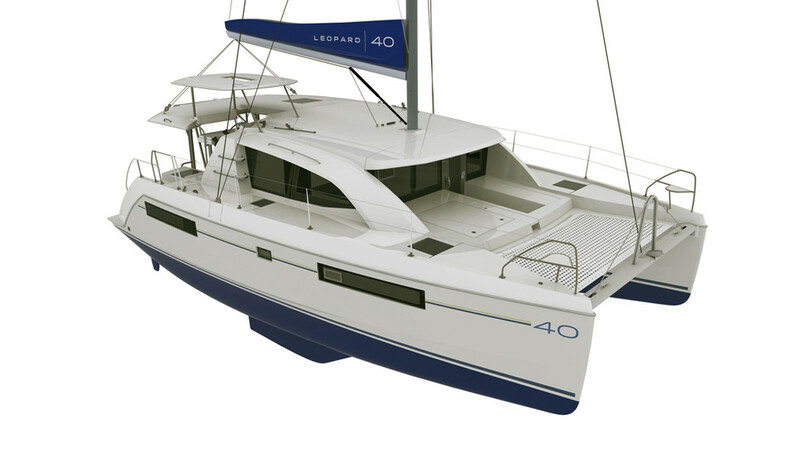 Just like the whole of the Leopard range, the new 40 will be available in a specific version for the charter company Moorings, under the name Moorings 4000, and we should very quickly be able to sail aboard it from most of the company’s bases, in the months to come. The nautical world changed last year when we watched, stunned, the incredible spectacle during the final of the America’s Cup. 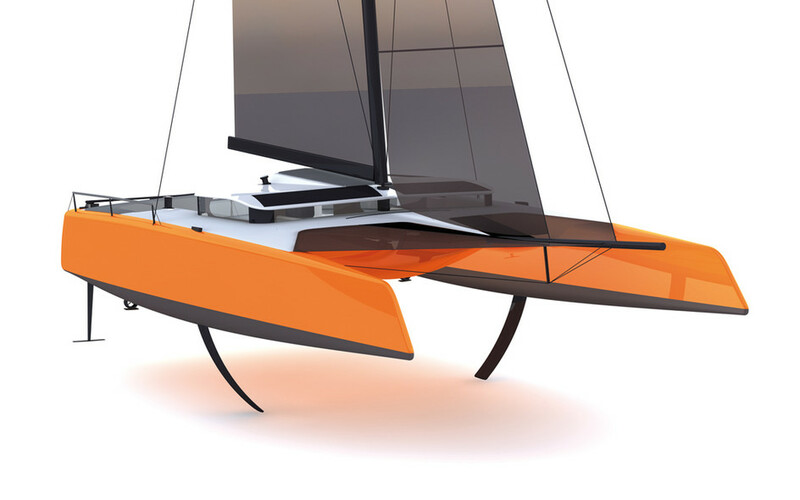 Catamarans can now fly above the waves, and reach speeds which were still unimaginable not so long ago. 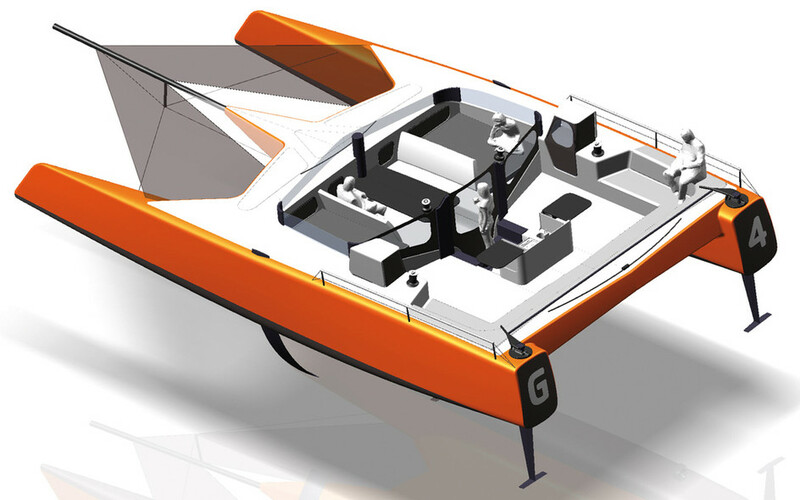 A dream for many enthusiasts, and it is to allow them to experience this kind of unique excitement that the builder Gunboat thought about developing the G4. A catamaran which is as fast as a racing boat, but offers real accommodation for spending several days aboard, just like in a classic cruising boat. An ‘island’ galley equipped with two burners, 100 liters of cold storage, as well as two ‘queen-size’ beds in the salon and an unobstructed view of the sea: that’s the accommodation. 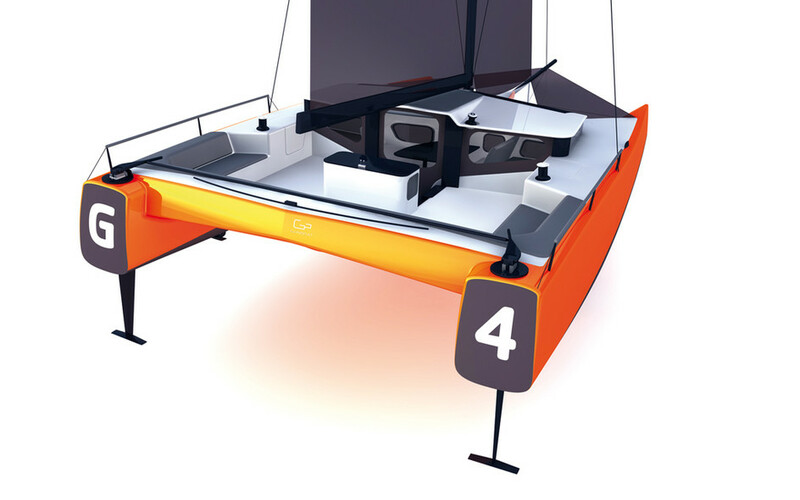 But G4’s ‘must’ is of course the famous foils which are supposed to allow the all-carbon catamaran, weighing just 2,400 kg unladen, to rise above the waves, to reach impressive speeds. A boat which should be hard to follow in a race... Launch at the beginning of 2015.